Builders Service Company has been a premier new roof installation and replacement company that was established in the year 1974. 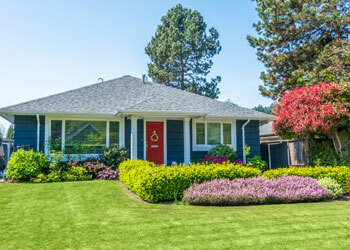 Serving the community of Lake Stevens, WA since the last 38 years, our each roofing contractor prides of his up-to-date knowledge and comprehensive experience. These are just some of our main features that make the residential community of Lake Stevens, WA choose us. 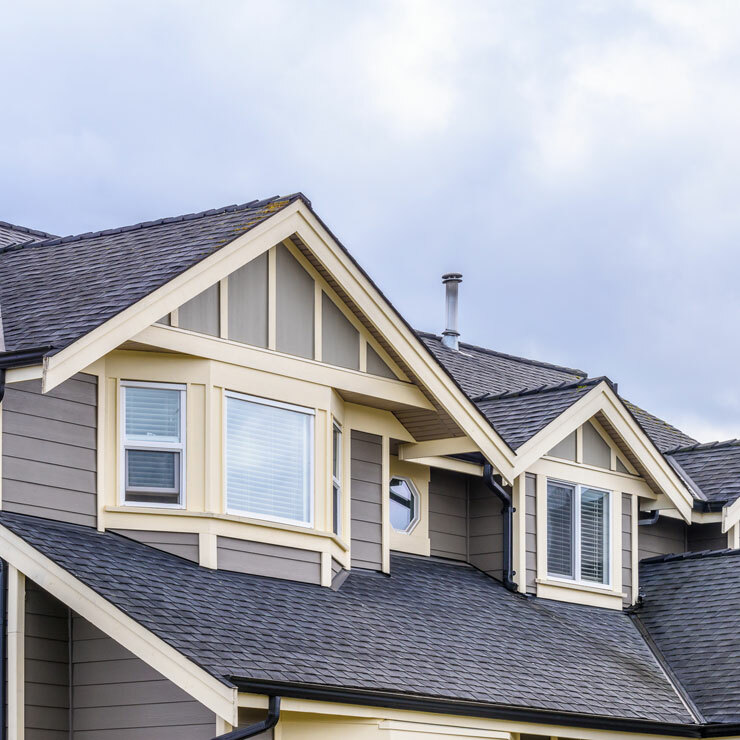 Builders Service Company uses top-notch roofing materials and the brands that you can trust. Our roofing contractors are skilled, taking care of all your roofing replacement and installation needs. 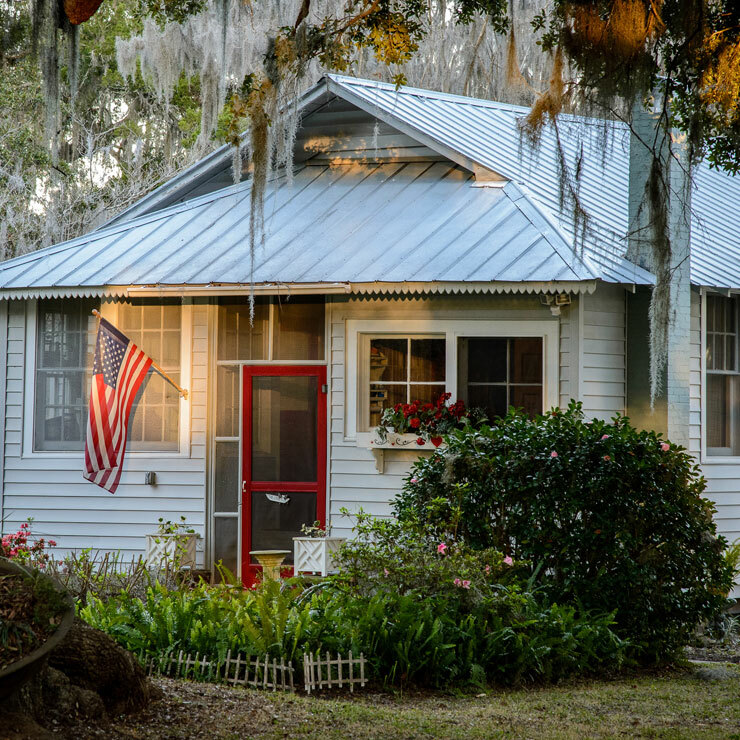 How often do you take care of the roof that provides you and your family shelter? 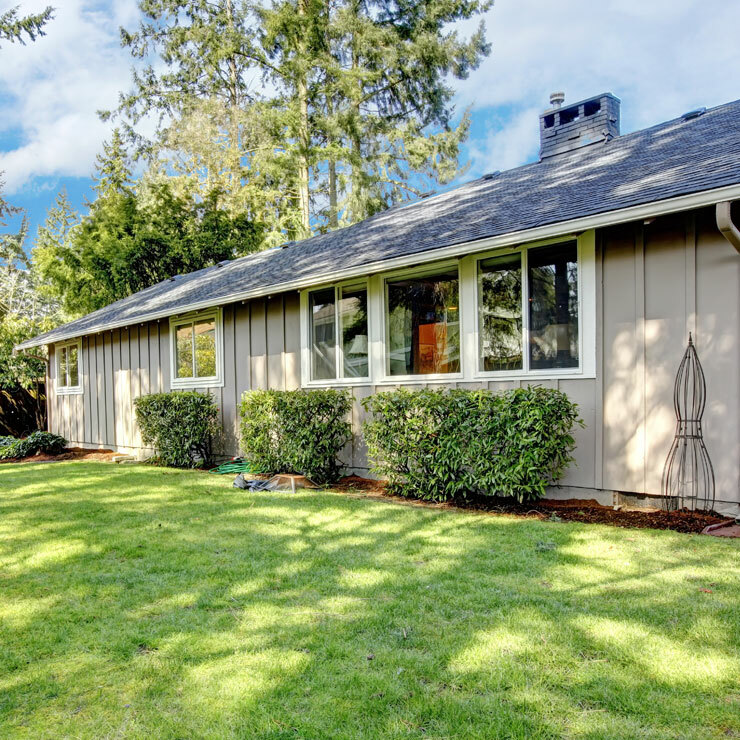 If you are like other home owners in Lake Stevens who hardly think of their roofs, then it is time you take a look at them. 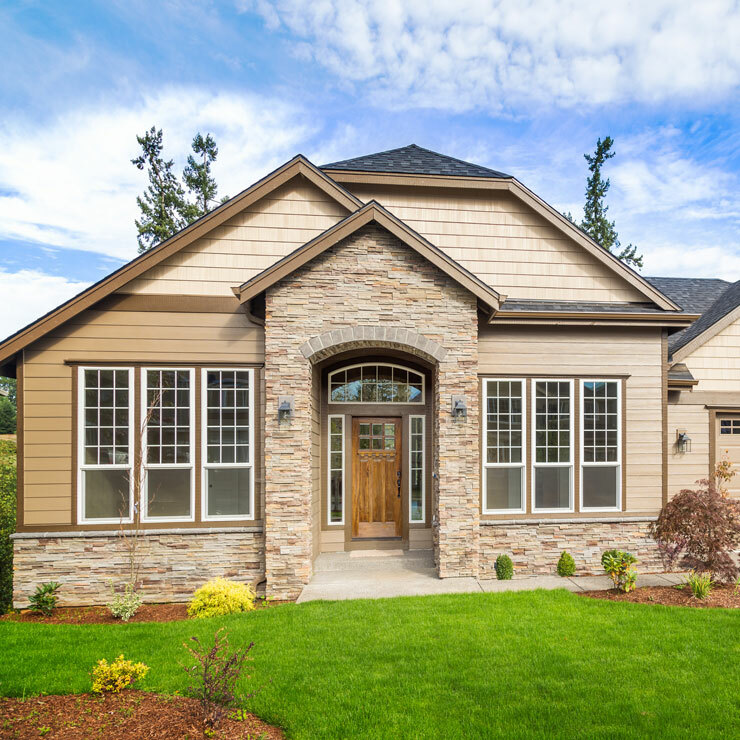 As long as your Lake Stevens roofing systems is perfectly performing the job of keeping the harsh elements out, you just put it out of your mind. 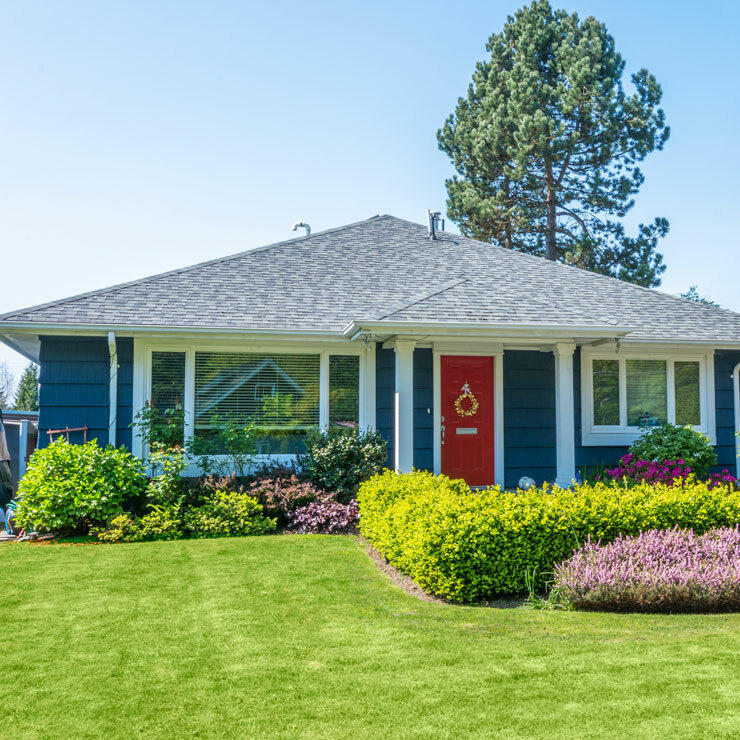 However to make sure that your house roof continues to do this job in future also, it is must that you maintain and repair your house roof regularly. If you are noticing these prime indicators, then it is time you call an expert roofing contractor. 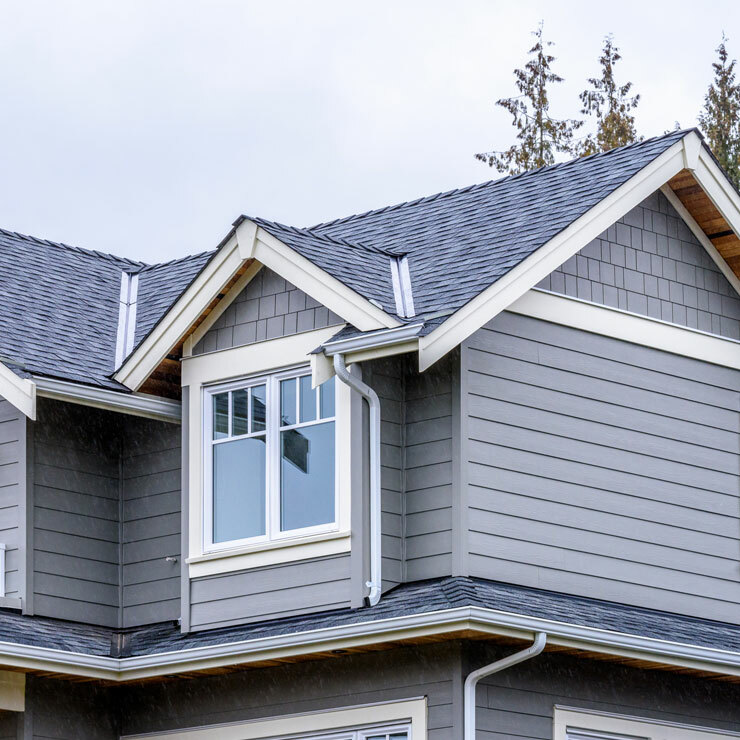 At Builders Service Company, we have been involved with thousands of new roof installation and replacement projects in Lake Stevens, WA. No matter it is roofing replacement of new roof installation; our roofing contractors are there to help you. Why ignoring even a small leak that your roof has? Call Builders Service Company today at 888-980-8580!